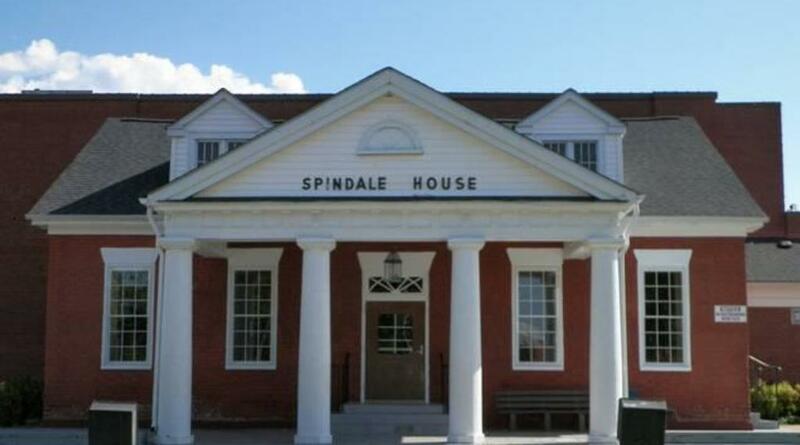 Located in the heart of Main Street, The Spindale House serves as the gathering place for all ages. Outside you can enjoy your day watching the children play on the swings or jungle gym or just watching the world pass by while sitting in the beautifully landscaped gazebo area. Also available: Tennis courts & indoor basketball court. 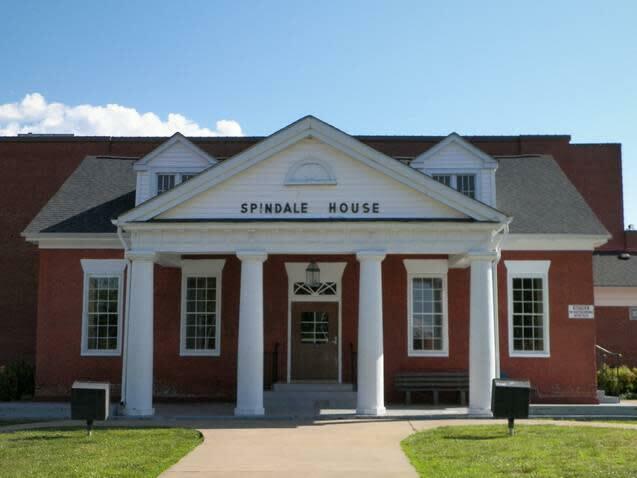 Reserve the Spindale House for your next meeting or event.